I have been lurking here off and on for a few months and like to watch the videos and look at the pics. 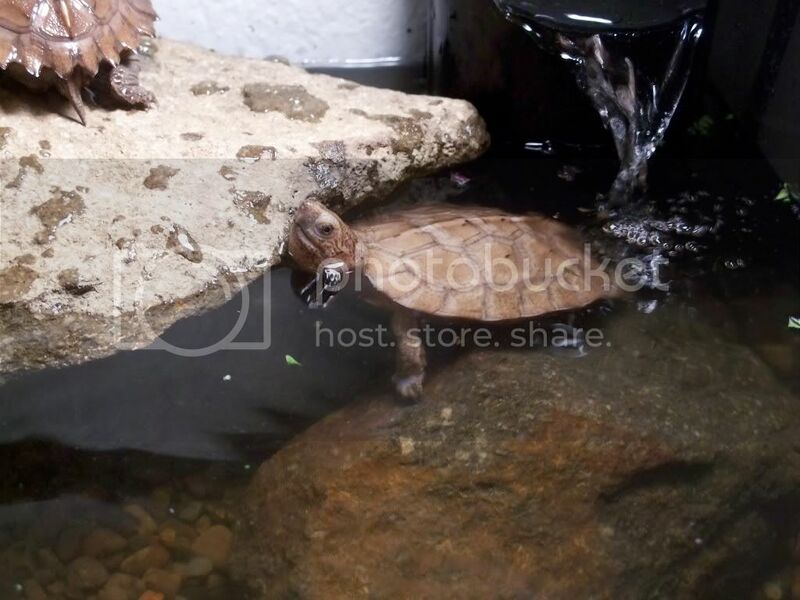 I took a few pics of my grandis turtles and wanted to share them with you. I hope you like them! 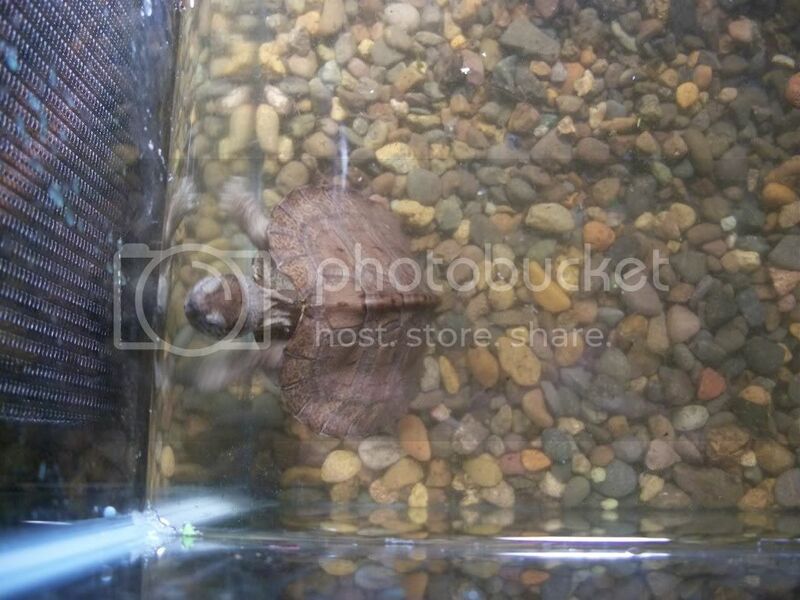 Re: I bought my first Grandis turtles! They're cute. Where did you buy them? 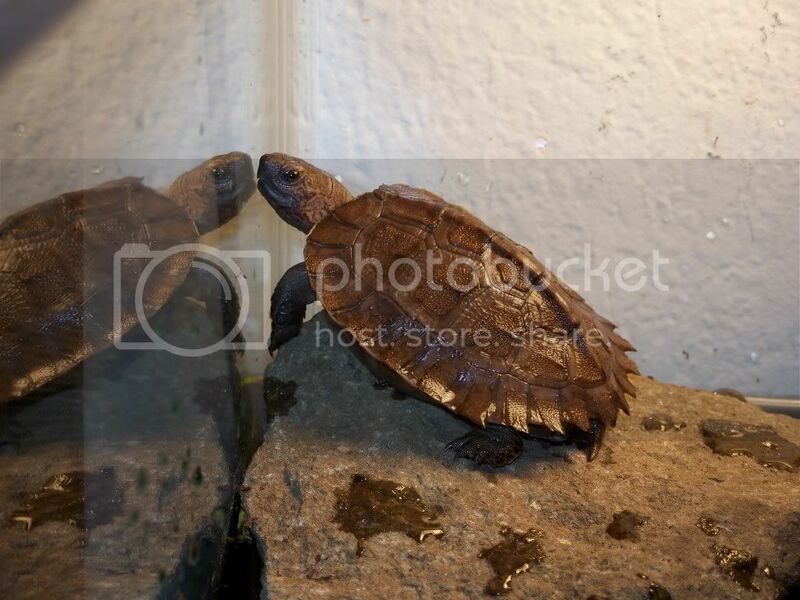 I got mine through Swanee's Exotics, but was told they came from Turtles and Tortoises off of Kingsnake.com. 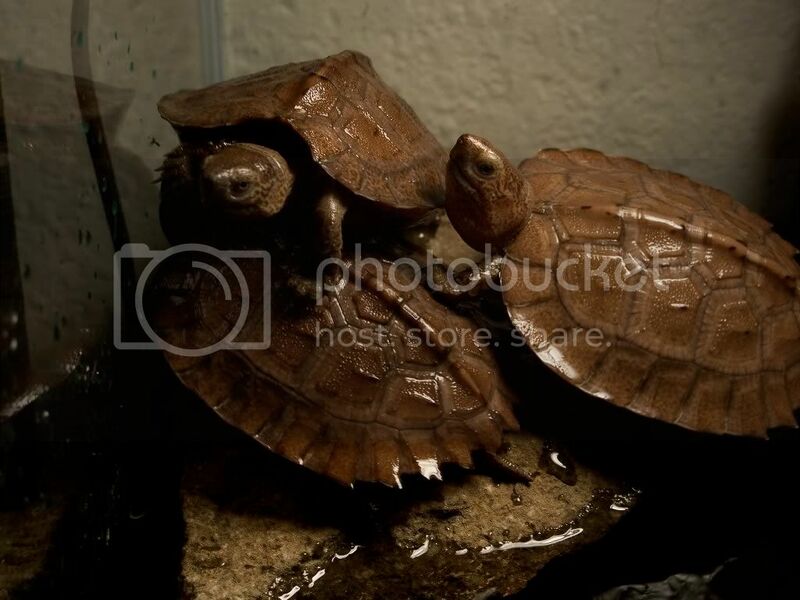 They are some of the most amazing turtles I have ever kept! I am in love! Awww!! They look great!! Very cute!